Rabbits make really wonderful pets. They are playful, friendly, and very beautiful animals. Have you ever petted a rabbit? If you have, you know how silky soft their fur is. It is a real pleasure to pet a rabbit and stroke its long ears, and your pet rabbit will love you for it. And rabbits make great pets for the whole family. Kids love to watch and play with rabbits and having one and taking care of it is a great learning experience for children. Busy adults will love having a pet rabbit as well. Compared to a lot of other pets, rabbits are pretty easy to care for. They are clean and smell nice when properly cared for and can live outside or inside. 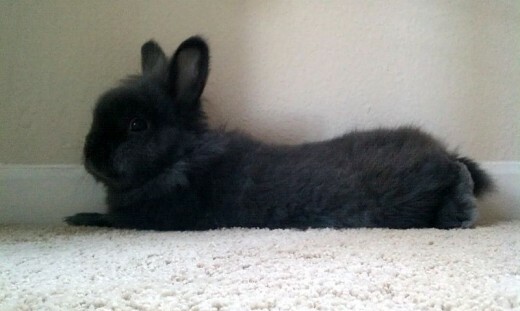 If you are considering owning rabbits as pets, you should know a few things about them before you purchase one. Although rabbits are not demanding pets, there are a few things they will need from you to stay happy and healthy. You should also look into the various types of rabbits to see what kind of rabbit will make the best pet for you and your family. Below you will find a bit of information about keeping rabbits as pets and how to make the best out of owning this wonderful type of creature before you go looking for those rabbits for sale signs. They have personalities, too, just like a cat or a dog. I once had a rabbit who was an escape artist. We always had neighbors calling us up to tell us that our rabbit had gotten into their yard...again. I also had a rabbit who had to put up with two dogs we were taking care of. Seeing as he lived in our backyard, he didn't have much choice but to have to put up with the dogs whenever they needed to go outside. But the dogs would still chase him around until he went into hiding. To prevent this, we brought the main culprit on a leash to go potty, and put him on a lead if he was to be left outside for a short time. Without the main dog leading the charge against the rabbit, the second dog didn't have any interest in chasing our little bunny down. In fact, she was afraid of him! So, once our rabbit figured out that the dog was limited on his movement when on the lead, he would slowly approach the dog, until the dog shot out and tried to catch him. The rabbit always knew where the lead ended and where the dog would not be able to continue forward. To celebrate his victory, he would then chase the other dog around the yard. Because he could. Pet rabbits are more interactive than most people think! They are very enjoyable pets to have around. There are many reasons why rabbits make for good household pets. First of all, although rabbits like some attention from their owners, they do not demand interaction all of the time like dogs and cats. If you give your rabbit some attention before you go to work and after you get home, they will be pretty happy with that. Make sure to feed them and give them fresh water and allow them to be out of their cage on a regular basis, and rabbits will stay happier and more healthy. Unlike dogs and cats, however, if you are late getting home in the evening, your rabbit will not care too much. Rabbits also do not need a whole lot of care from your veterinarian. 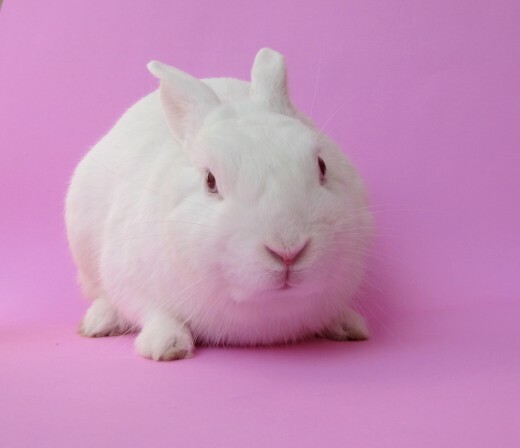 There are no shots or vaccinations for rabbits, so apart from a yearly checkup to make sure your rabbit is doing fine, you will not have to take them in to the vet much at all, unless there is some kind of emergency. Another great thing about rabbits is that they really don’t make a lot of noise. Well, they do make a range of vocalizations such as moans and growls and hums, but none of these noises are very loud. You will get used to these small noises very quickly, and neighbors will not hear your pet rabbit at all, even if you live in an apartment complex with neighbors on all sides. The things rabbits need are pretty basic as well, and you will not find yourself spending an arm and a leg to get the things your rabbit needs. In addition to food and water and a nice cage to live in, rabbits only need a few toys, some hay for bedding and to nibble on, and a bit of your time to clean their cage and give them a bit of exercise and stimulation. On occasion, especially during the molting season, you will need to perform some simple grooming and clipping of your pet rabbit’s nails. The bulk of your pet rabbit’s diet will come from rabbit pellets that you buy at your local pet food store. You should try to purchase a good quality rabbit food because your pet will be much healthier and have a longer life if you do. You can really notice the difference in a rabbit’s skin and fur when they are eating a high quality rabbit food. What’s more, many of the best rabbit foods contain yucca or other ingredients that help reduce the ammonia in your rabbit’s urine, thus helping to eliminate odors that come from that compound. 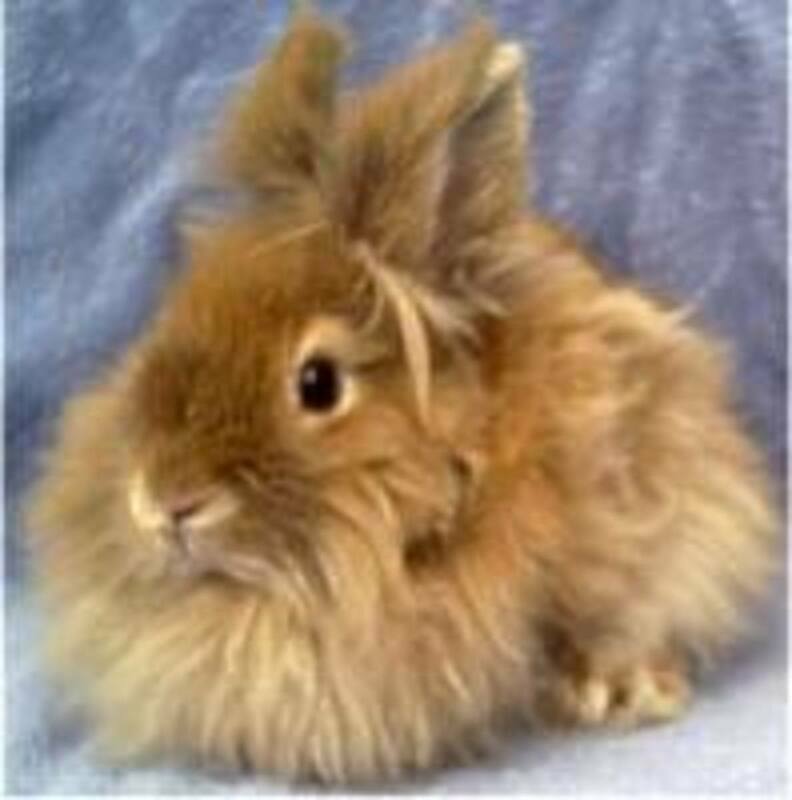 In addition to rabbit pellets, you will want to give your pet rabbit fresh straw or hay to nibble on. The fiber in hay is very good for your rabbit’s digestive system and will help keep it healthy. Also, rabbits really enjoy chewing hay, and this will help keep them from getting bored if you cannot care for them at a particular time of day. The chewing helps rabbits to reduce stress as well. Rabbit’s teeth are always growing, they need to chew things to keep their teeth from getting overly long, and hay is great for this purpose. 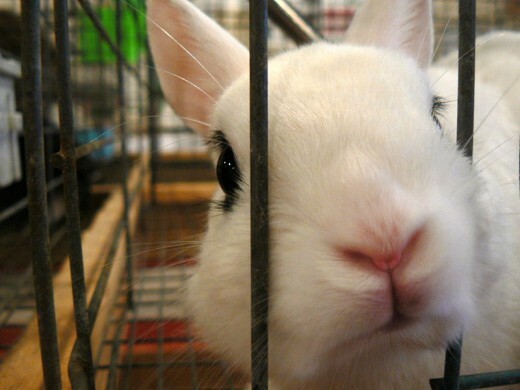 Of course, your pet rabbit should always have fresh water. For this purpose, some people prefer water bottles because they will not be knocked over, and the water will not be dirtied by the rabbit stepping in it or by falling hay or pellets. On the other hand, crocks are easier for the rabbit to drink from, and they may stay better hydrated drinking from a crock. You can find ones that attach to the cage to reduce the risk of knocking it over, or if that is not an option, place a clean rock in a large crock to weigh it down. Besides these simple dietary requirements as well as keeping their cages clean, your rabbit will not need much more from you except some love and attention. Given what great pets rabbits make, this will surely come easily from you. Now go check out those bunnies for sales ads, or look at your local shelter to adopt a pet rabbit! I don't have a pet....but I can dream, can't I?